The site for our proposed Botany Village was part of the Pakuranga Golf Course, it has wonderful views of the golf course, and is close to public transport and local services. Settlement of the new parcel of land is due by June 2019 with development likely to commence later in 2019. We expect to keep interested parties informed as we go through the design and consenting process for this village and we encourage you to register for further updates and to have your say below. 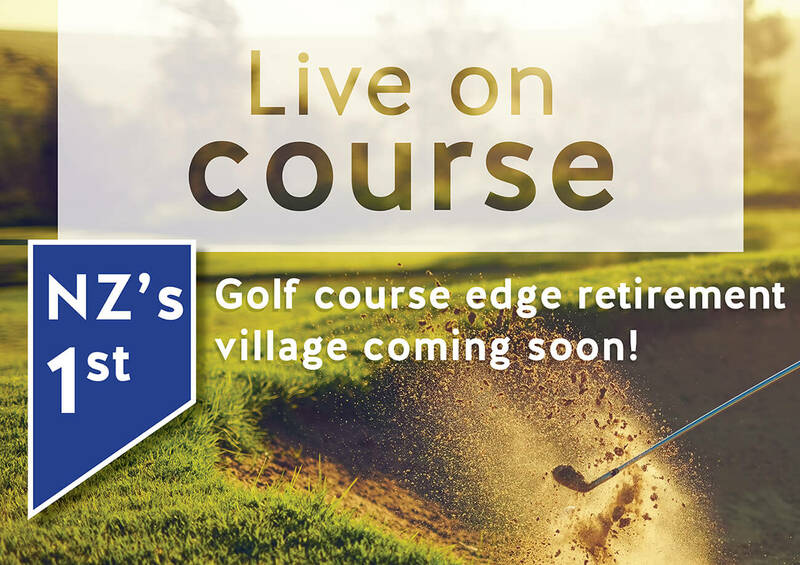 The proposed retirement village on Botany Road is planned to provide total freedom, backed by round the clock security and a full continuum of care for peace of mind living. Residents will also enjoy all the benefits of living in their own home without the hassle of maintenance, including ground, gardens and cleaning gutters.